Camille Grammer and actor Kelsey Grammer in better days. 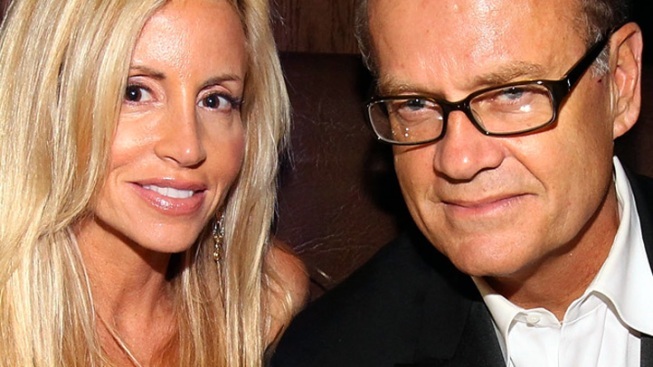 Kelsey Grammer wants sole physical custody of his two children with ex-wife Camille Grammer. The 56-year-old former "Frasier" star filed papers in Los Angeles Superior Court concerning their 9-year-old daughter Mason and son Jude, 6. 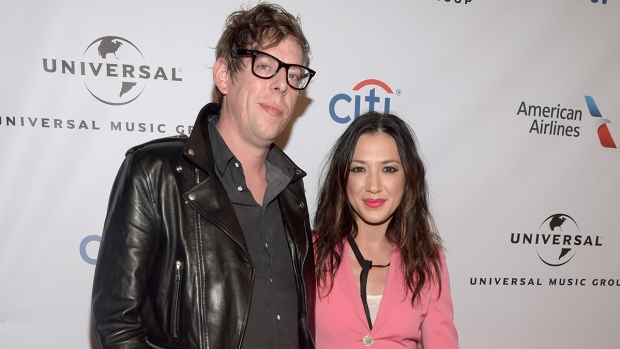 He says he would accept joint legal custody with his 42-year-old ex-wife, but does not give any reasons in his declaration for why he wants sole physical custody. Back in February, Kelsey Grammer wed for the fourth time, tying the knot in New York with former flight attendant Kayte Walsh. He is currently working in Chicago and asks that Camille Grammer have custody of the children during July and for him to have them for August. Kelsey Grammer is also requesting custody of the boy and girl during the Thanksgiving holiday period and to have them again during the second half of their school winter break, according to the court papers filed Friday. A hearing on the requests is scheduled June 27 before Judge Maren Nelson.